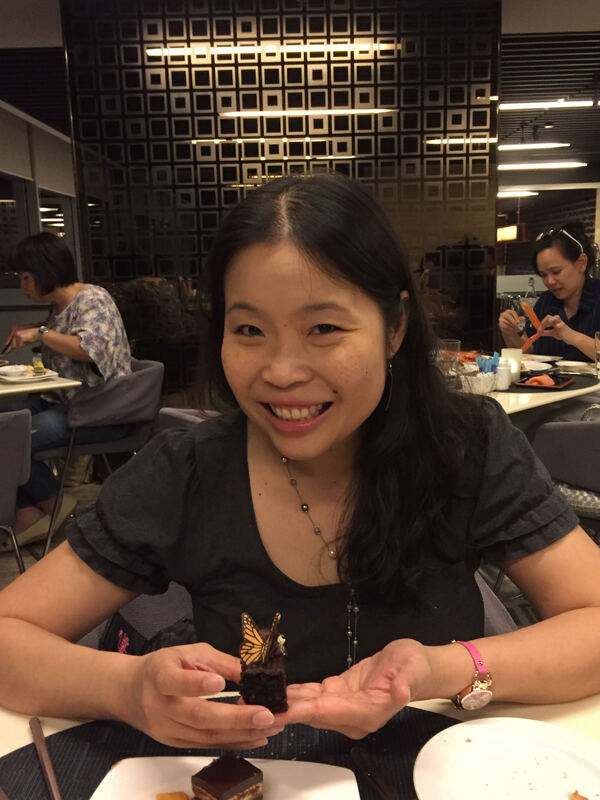 We asked Kymn Yee, Vice-President of the Thalassaemia Society (Singapore), to share with us about her daily life living with Thalassaemia. My day-to-day life is no different from yours. I go through the same routine and daily grind like most people do. I work as hard as my colleagues and, of course, play hard too. The only things out of the ordinary are the medication and nightly injections I have to take. What are some challenges that you meet in your daily life? The nightly injections. I leave it in me overnight for about 18 hours. The motivation to do it nightly is very low, which is why, it's only physically possible to do it 3-4 times a week. This medication helps to get rid of the excess iron accumulating from the regular blood transfusions I get. I tried taking an oral-equivalent medication previously, but I had a bad reaction. So unfortunately, I cannot take the easier option. How often do you receive blood transfusions? I do it once in every 3 weeks. Being an avid scuba diver, a passionate yoga practitioner, and someone who has scaled the mountains of Himalayas twice, I certainly feel a great sense of achievement. However, all these accomplishments would not be possible if not for the blood you gave. Thank you for your generosity in giving the gift of life.